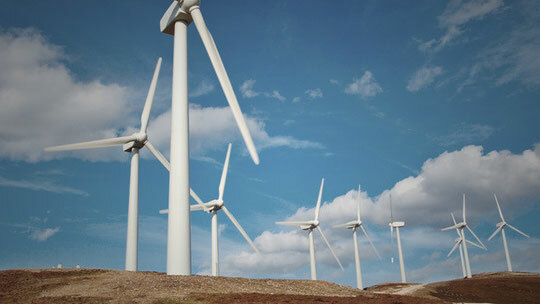 The top of a wind turbine is no place to second-guess your fall protection equipment. Climbing hundreds of feet in to the air and working with little more than the horizon as your surroundings, you need reliable equipment that provides superior, all-day comfort. Trust the DBI-SALA and Protecta brands of fall protection equipment. After all, when nothing separates you from the ground 300 feet below, the only thing that should be on your mind is the task at hand. • New ExoFit NEX™ Wind Energy Harnesses, Lanyards and Accessories meet CE/ OSHA/ ANSI/ CSA requirements for global compliance. • ExoFit NEX™ Wind Energy Harnesses feature built-in radioholsters and replaceable lumbar protectors. • Protective hip pad prevents wear while climbing and ascending the tower. • Tech-Lite™ Aluminum D-rings offer a higher level of security and comfort. • Force 2™ Shockwave™ 100% Tie-Off Lanyards feature elastic webbing, 1600 kg hooks on leg ends and Tech-Lite™ rescue D-rings. The FORCE2™ Shockwave Wind Energy Lanyard is a 100% tie-off lanyard with elastic webbing, 3,600 lb (1,632 kg) hooks on leg ends, Tech-Lite™ rescue D-rings & a nylon shock pack with a PVC resist cover to protect against abrasion while climbing and descending. 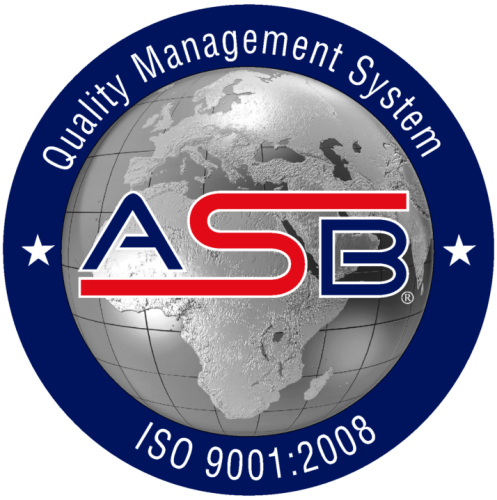 CE EN355 Compliant - Europe, Middle East, Africa. 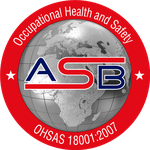 The Suspension Trauma Safety Strap was designed to help a worker overcome the potential negative health impacts of suspension trauma (otherwise known as Orthostatic Intolerance). This condition can occur when a person remains suspended at height (after a fall) for even short periods of time. Suspension in a harness may cause blood to pool in the veins of the legs which can result in unconsciousness; if not rescued promptly, serious injury or death may occur. 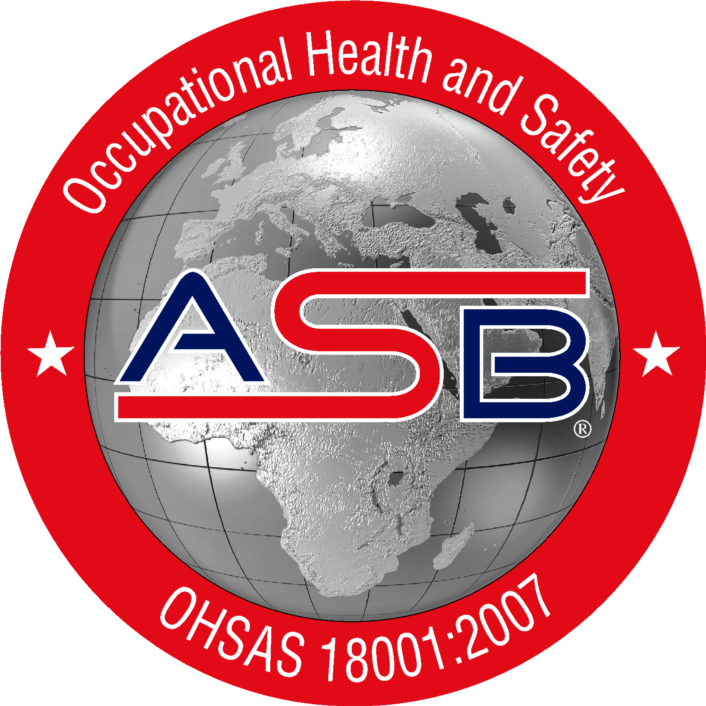 OSHA requires that employers provide for prompt rescue of employees in the event of a fall. 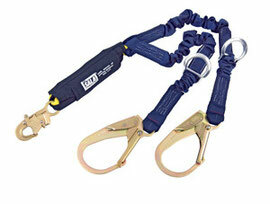 The Suspension Trauma Safety Strap is designed to prevent suspension trauma while a worker is awaiting rescue. Safety Strap Helps Prevent Suspension Trauma. Fast and Easy Installation, Operation. The two packs are compact, lightweight and easily installed to most harness sizes, styles and brands. To attach, simply choke the pack around the harness web at the hip. After a fall, the packs can quickly be unzipped, deploying the web loop and hook straps. These are easily connected and adjusted to provide a strap for the foot to conveniently step into. 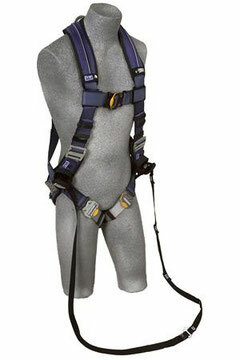 This allows the worker to stand in their harness and relieve the pressure on the legs while waiting for rescue.